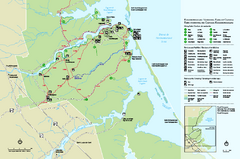 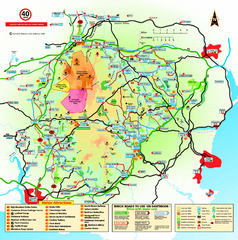 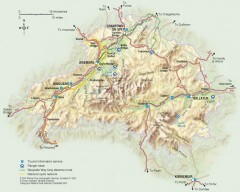 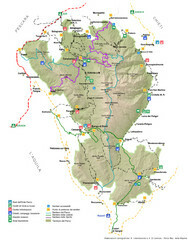 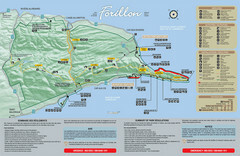 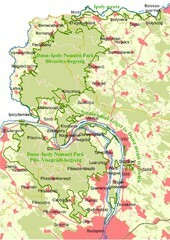 Official visitor map of Dartmoor National Park, England. 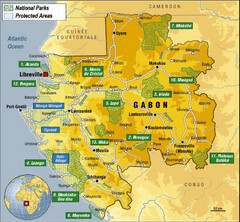 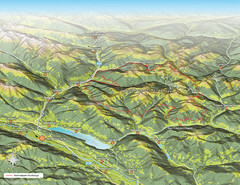 Shows elevation and visitor attactions. 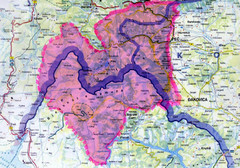 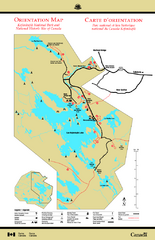 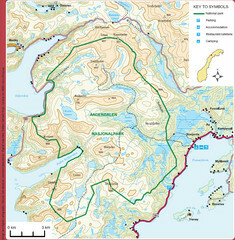 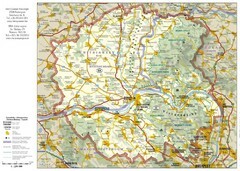 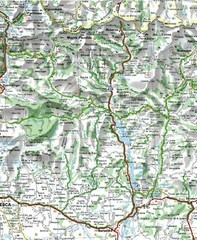 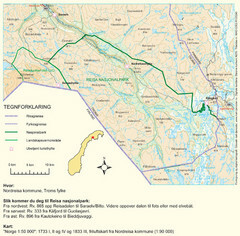 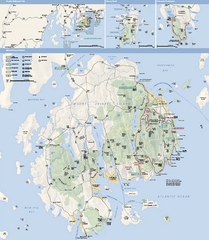 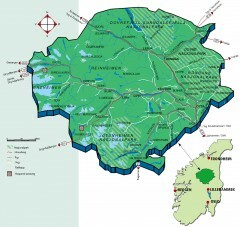 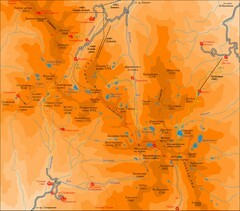 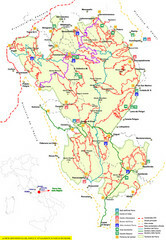 Overview map of Reisa National Park, Norway on the border with Sweden. 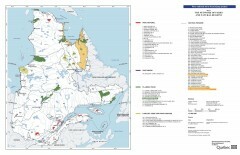 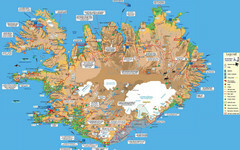 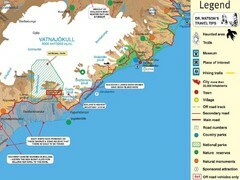 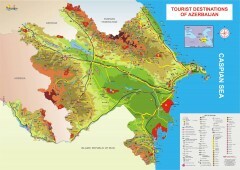 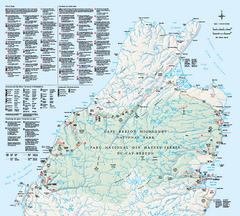 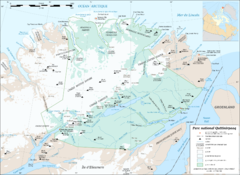 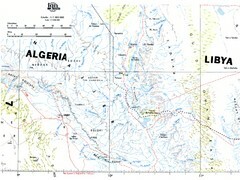 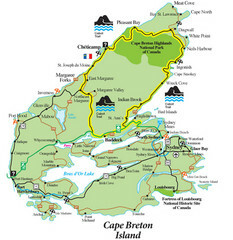 Official map of Auyuittuq National Park. 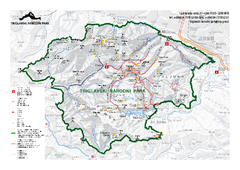 Shows glacier, emergency shelters, and warden cabins.